…it was a gorgeous day here in Colorado — nearly 70 degrees. It was warm enough and sunny enough to make a decision about the last lingering plants outside my front door. I let my herbs bloom and go to seed. I let the bud worms take over my petunias rather than use a pesticide on them. 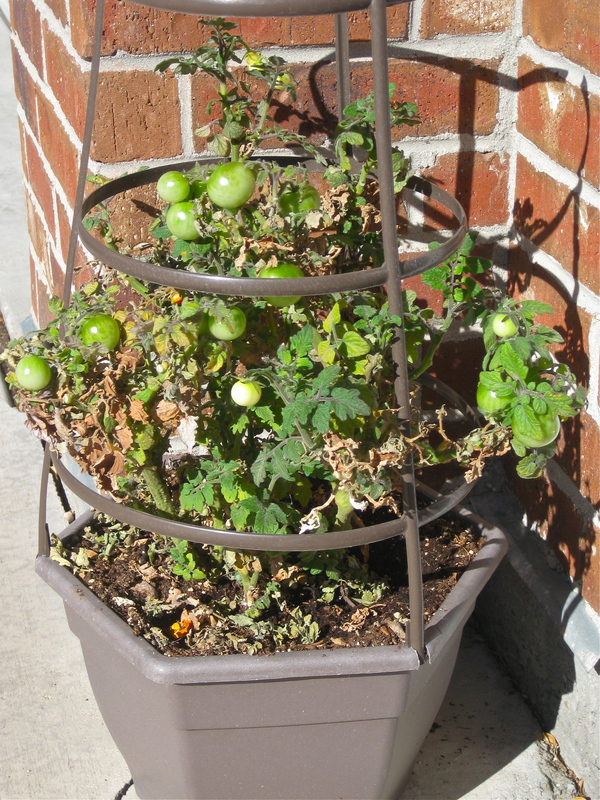 I moved my baby tomato plant into the garage to protect it from our low overnight temperatures…but I forgot to water it. 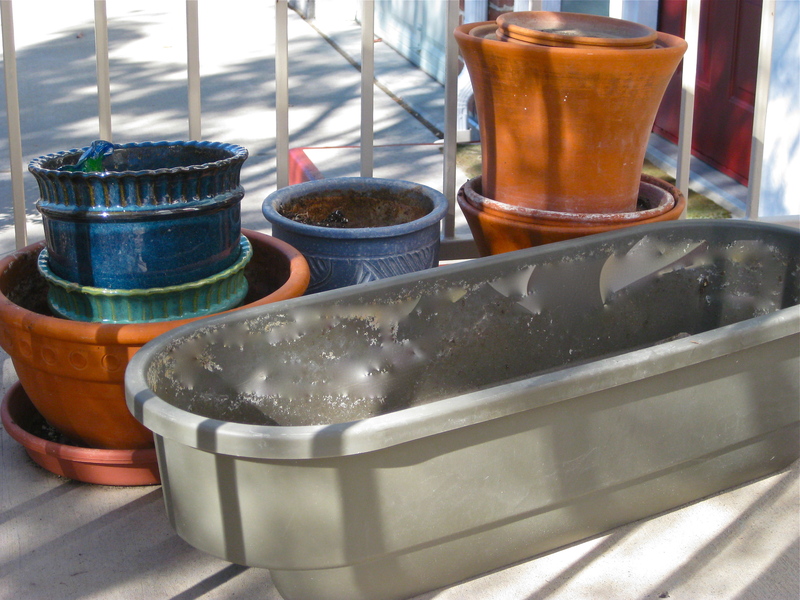 Today, I drenched it and set it out into the warm Fall sunshine, so we’ll see. Last year, I tried to move my herb garden into the house. I secured all types of tubs and liners to protect my floors and set them by the sliding door. But it was too cold there during the winter. And it didn’t get enough sun. How does your garden grow? Let’s talk!